What does Santonio mean, details, origin, short & easy attributes? Derived from the Latin Antonius, an old Roman family name of unknown etymology. â€œPricelessâ€ and â€œof inestimable worthâ€ are popular folk definitions of the name. Var: Anton, Antonio. Short: Toni, Tonio, Tony. From A World of Baby Names by Teresa Norman.Buy the book. Santonio is baby boy name mainly popular in Christian religion and its main origin is . Santonio name meanings is Priceless, of inestimable worth. Other similar sounding names can be Antonio. Each letter meanings in Santonio Name. Popular personalities with Santonio Name. Santonio Holmes is a football player. 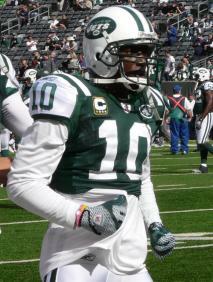 Santonio was born on March 3rd, 1984 in Belle Glade, Florida. Santonio was born in Nashville, Tennessee. 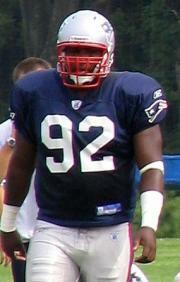 Santonio Thomas is a football player. His most notable accomplishments were from 2007 to present. Santonio was born on July 2nd, 1981.